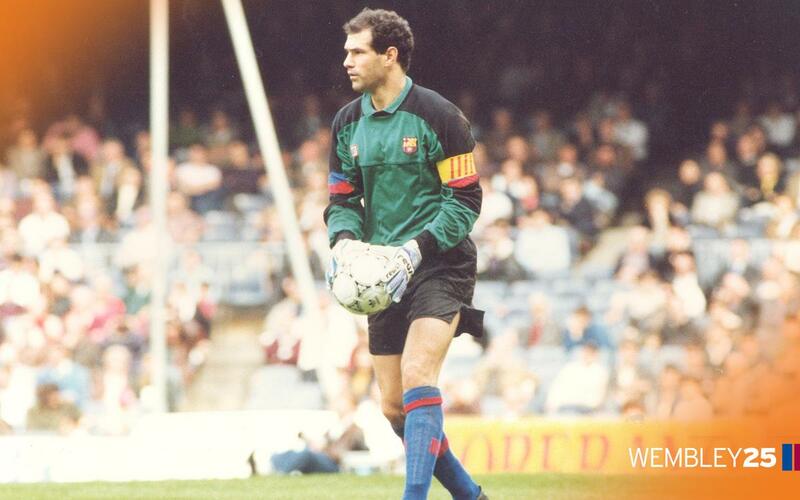 Andoni Zubizarreta was the blaugranas’ keeper for eight seasons, starting in the 1986/7 campaign and ending his spell at Barça in 1993/4. The Basque player remembers how demanding the fans were and what Johan Cruyff asked of him. He also spoke of the succession of saves he made in the European Cup final and how much he suffered when Sampdoria were on the attack.